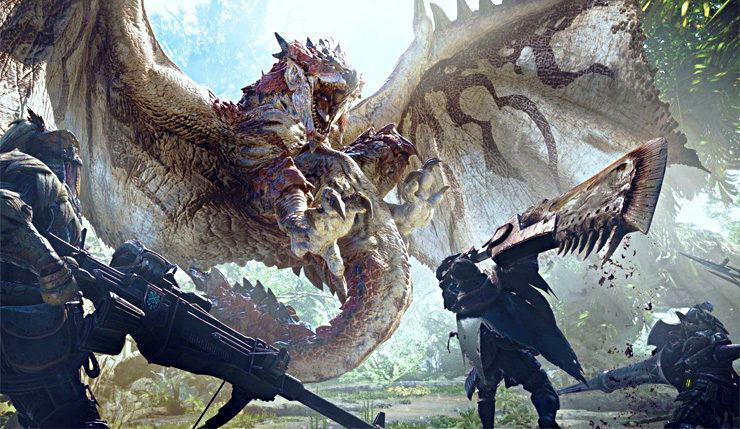 Popular Monster Hunter World will receive free updates post-launch. Zero Dawn gear and Mega Man armor for your Palico. The beta ends on December 12 and features three sample quests in the Ancient Forest and Wildspire Waste levels. 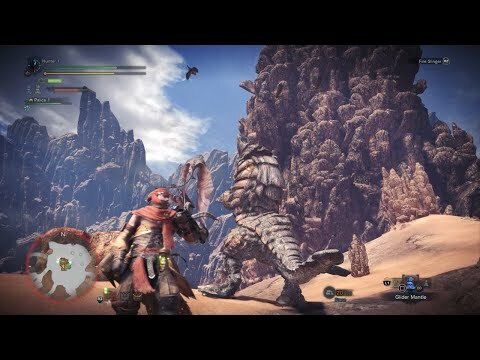 In the beta You can hunt the Anjanath, the Great Jagras and the Barroth. 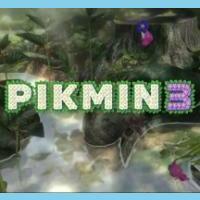 All players who complete all three quests will earn "some useful bonus items" in the full title when it launches. 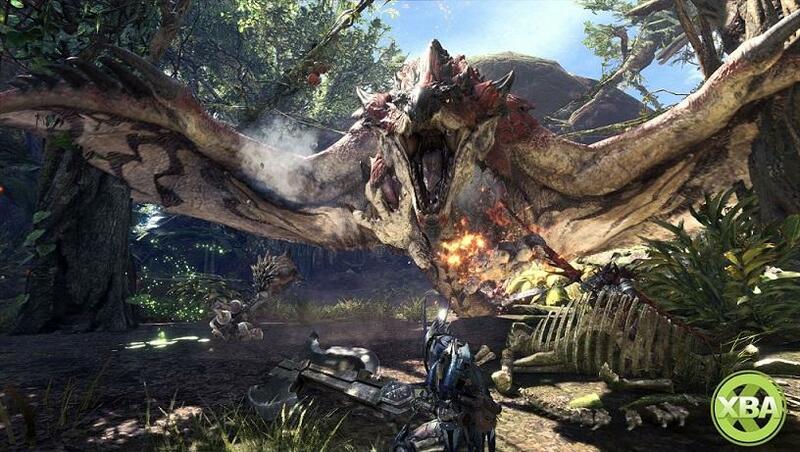 For PS4 and Xbox One Monster Hunter World releas on January 26 and PC release will be later in 2018. 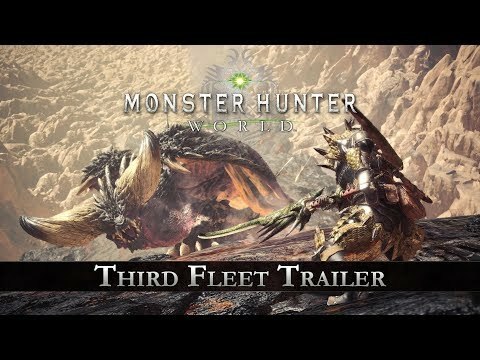 Check new Monster Hunter World before Shutting Down! Hate this article or game? I love to play games. Anything that is competitive. I love to play darts, shoot pool, any video game or board game, anything like that I am all about. For me is more about spending time with somebody, hanging out and enjoying yourself.